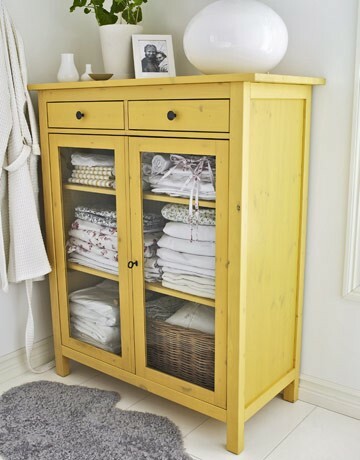 With my “in process” bathroom redo, I have decided to add a piece of furniture because I just love this look. I have seen this idea all over the web and especially like the photo below from Country Living. 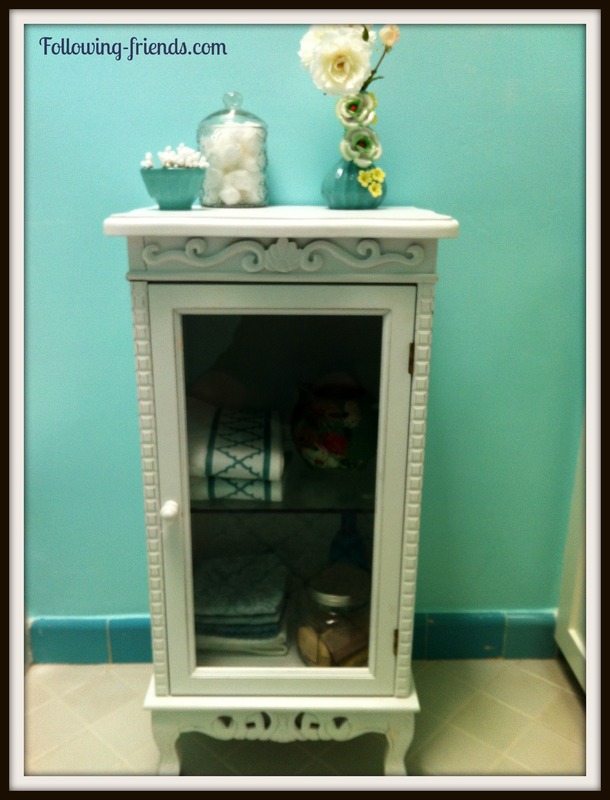 Homegood came through for me on this white cabinet for my bathroom. I love the details and the price was right at $58.00. I will finish my new bathroom this weekend!